iOS 5.1 for the iPhone is out. Here’s a quick guide to what it offers, and how to install it. Ars Technica finds the OS 5.1 update one big “meh,” citing 10 longstanding annoyances it has failed to address. 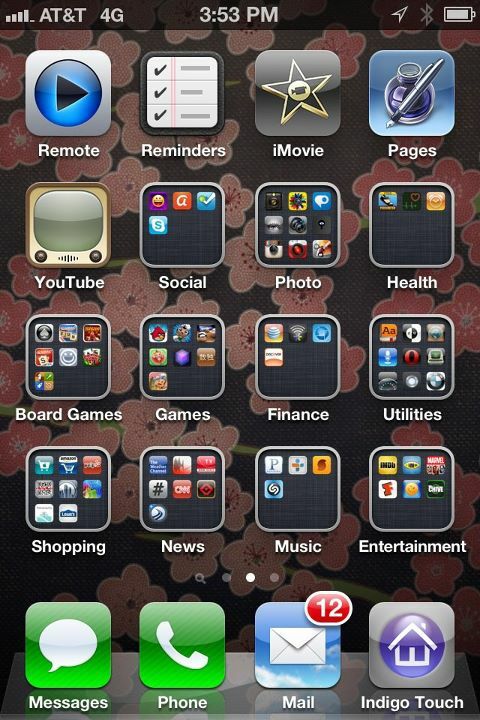 Note: You’ll also see the AT&T information at the top left shows as 4G icon. Unfortunately, this does not mean the hardware has been upgraded — unless you see “4G LTE” on a device, it’s not really the faster 4G. What you’re getting is a pepped-up version of AT&Ts 3G service and a new icon dreamed up by somebody in AT&T marketing. Follow the instructions to download and install iOS 5.1 — it will take several minutes. *NOTE: If you are not yet using iOS 5 and iCloud, and want to upgrade to iOS 5.1, you will need to install iCloud and download the new operating system via iTunes. Here’s some info on that upgrade path. My phone was back to normal today, and I don’t know if this affected iPads. But it was interesting! This entry was posted in iCloud, iPhone (General) and tagged iCloud, ios, iPhone, iTunes, Siri. Bookmark the permalink.